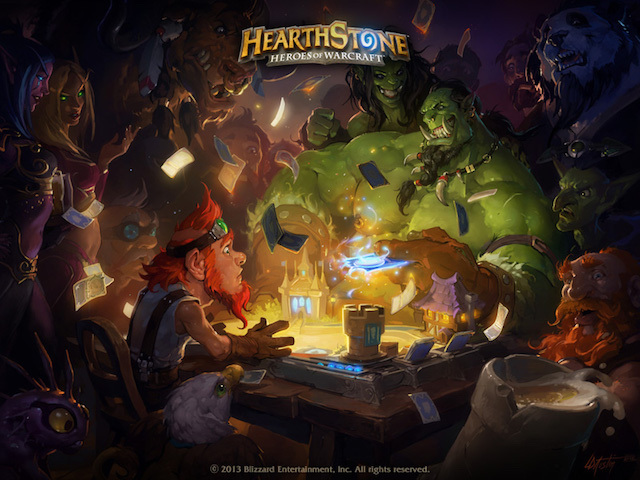 Blizzard Entertainment launched the latest update for Hearthstone: Heroes of Warcraft on mobile. Blizzard Entertainment launched the latest update for Hearthstone: Heroes of Warcraft on mobile. The update adds a new Welcome Bundle to the game’s store, among other features. With this update, users can now purchase the Welcome Bundle in the game’s store for $4.99. The bundle contains 10 Classic card packs and a random Classic Class Legendary card. Users can purchase one Welcome Bundle per account. Two other card backs have also been added to the game. The Legion card back can be acquired by achieving Rank 20 in Ranked Play for September, while the Pie card back can be earned by achieving Rank 20 in Ranked Play for October. [iPad] Resolved an issue that could prevent the on-screen keyboard from opening. Fixed some audio, graphical and UI issues.